I wish someone (Altus?) 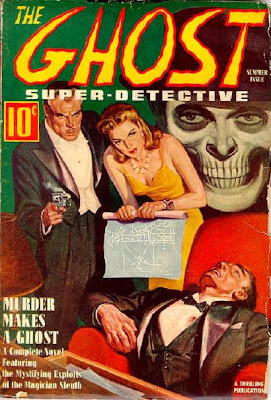 would do a reasonably priced reprint of all the Green Ghost. The collection from the Battered Silicion Dispatch Box is just too much.